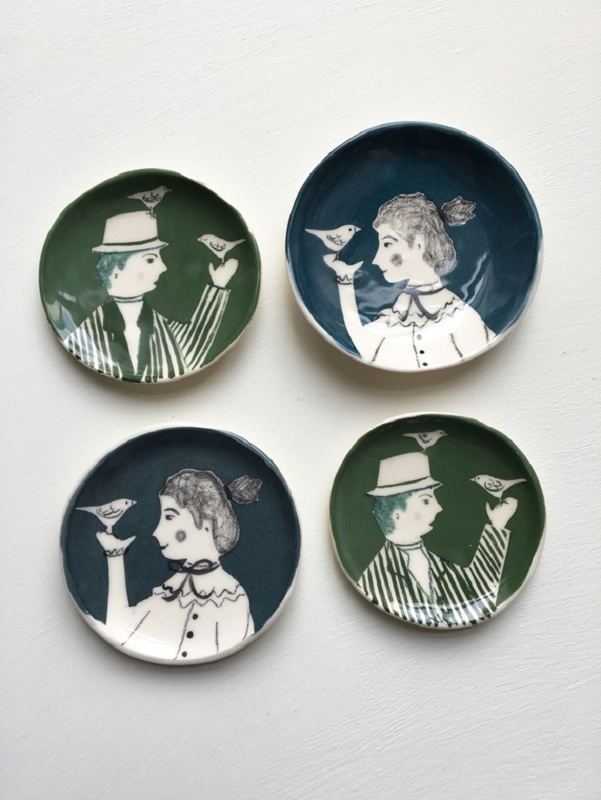 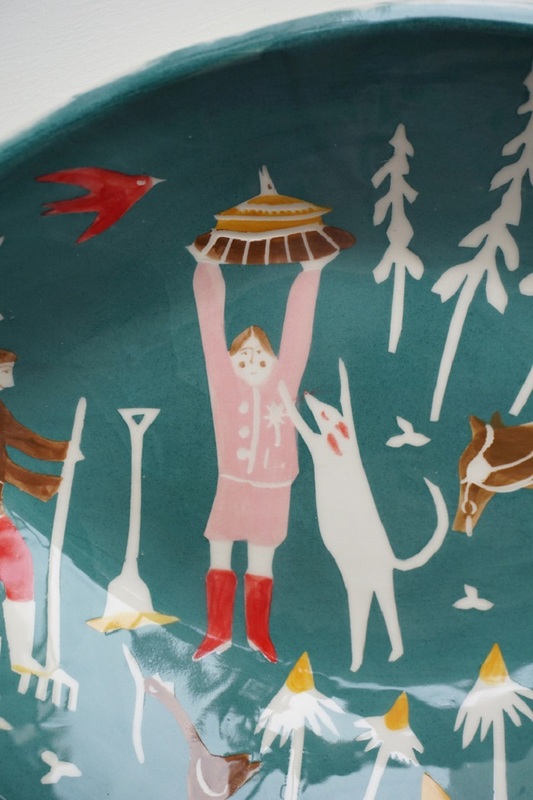 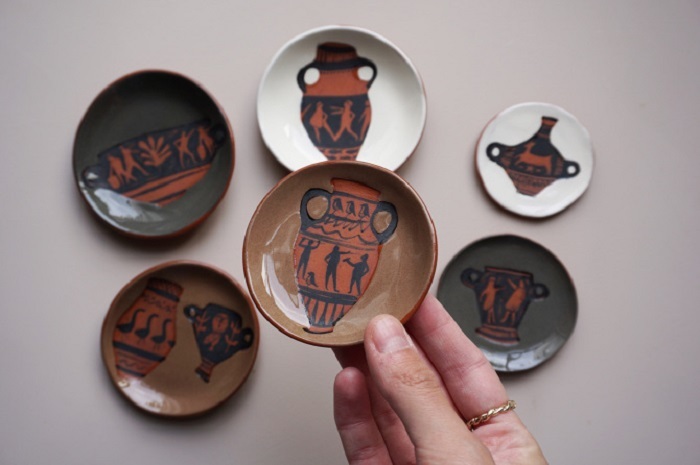 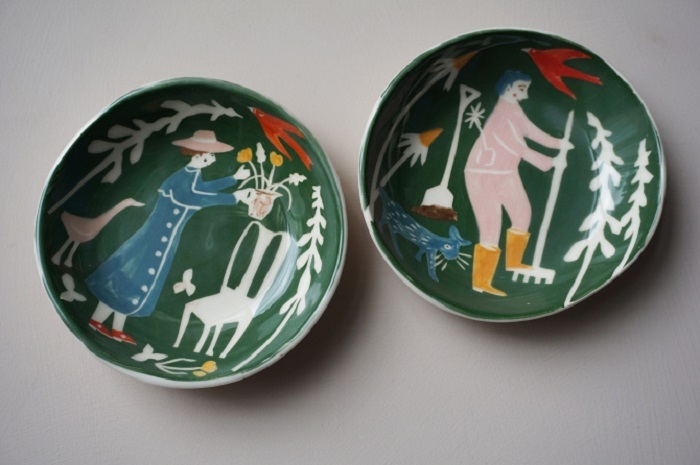 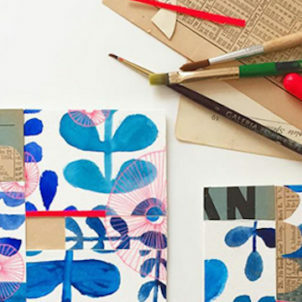 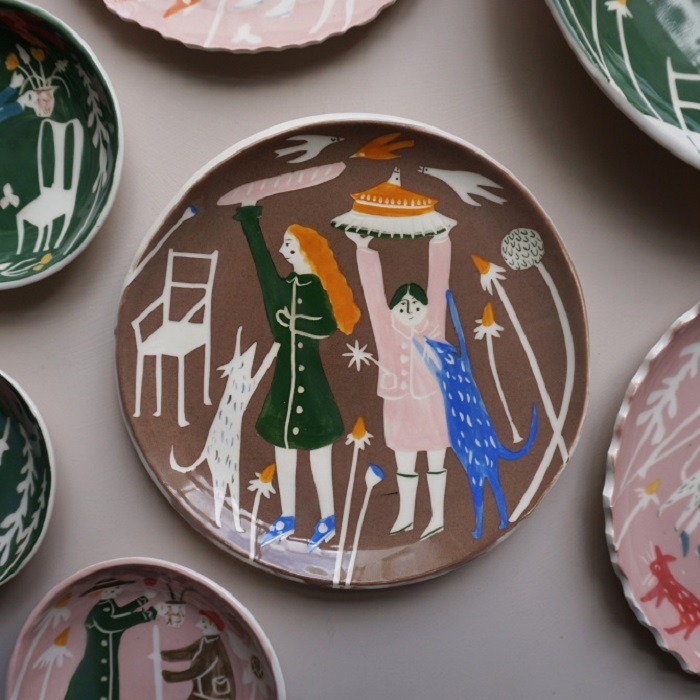 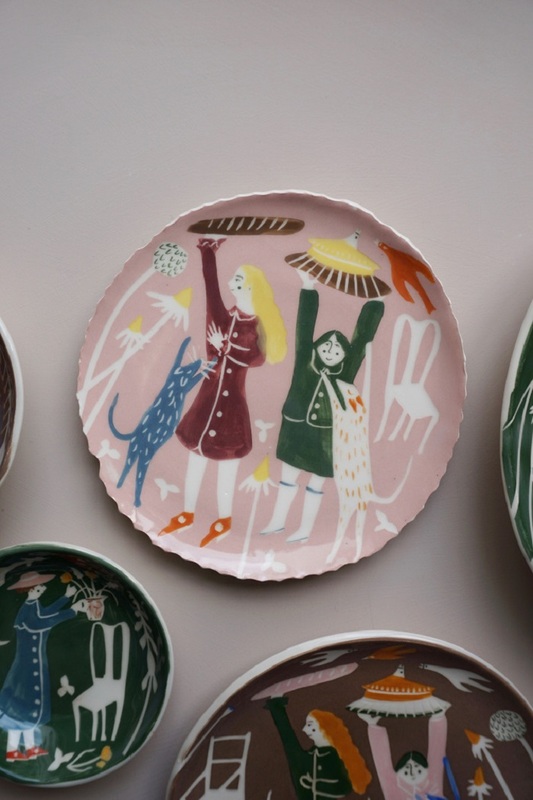 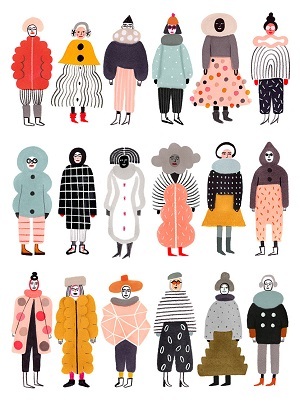 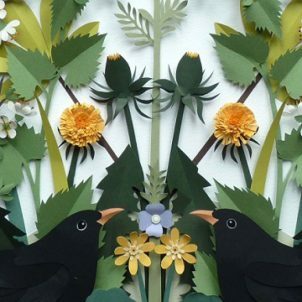 Remember when I wrote about Polly Fern’s illustrated tiles last winter? 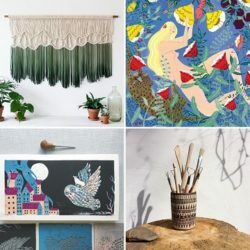 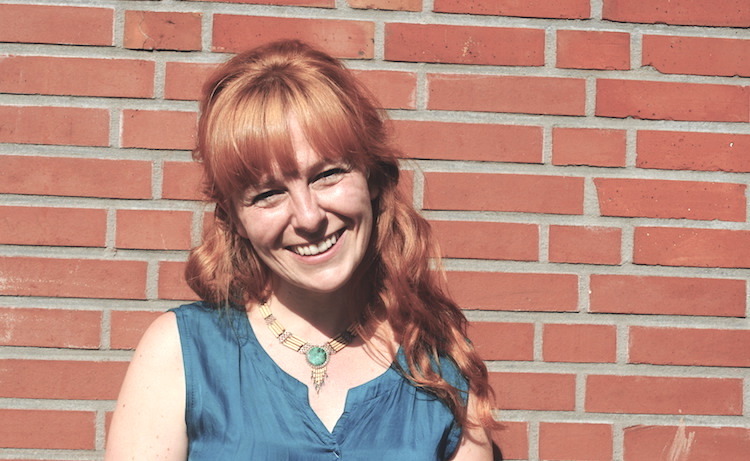 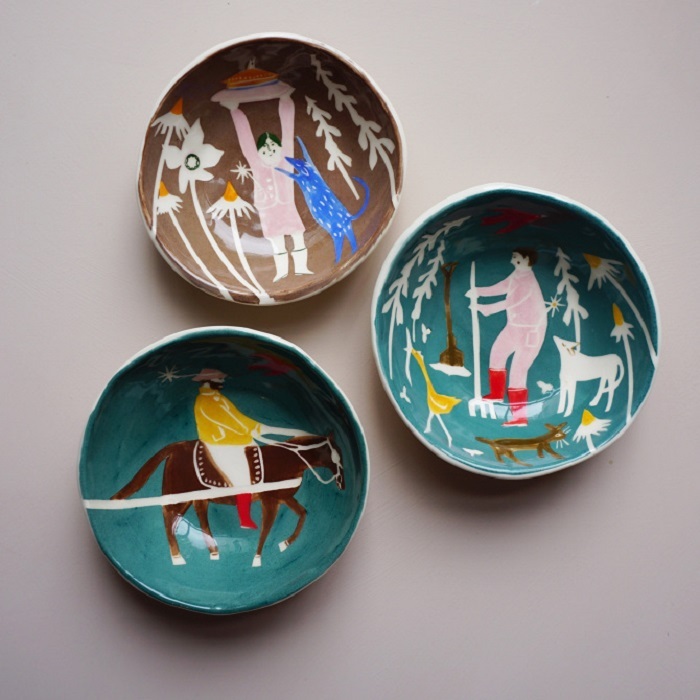 Well, I spotted a beautiful new series of works by Polly that just made my day again. 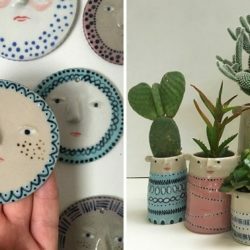 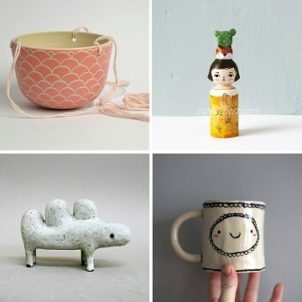 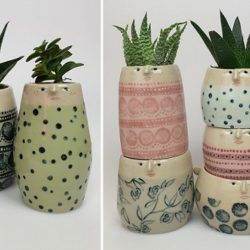 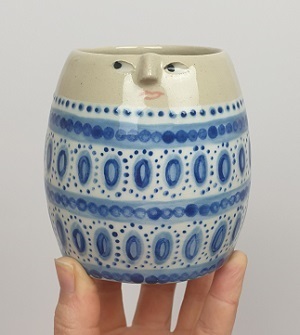 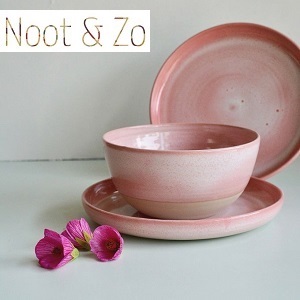 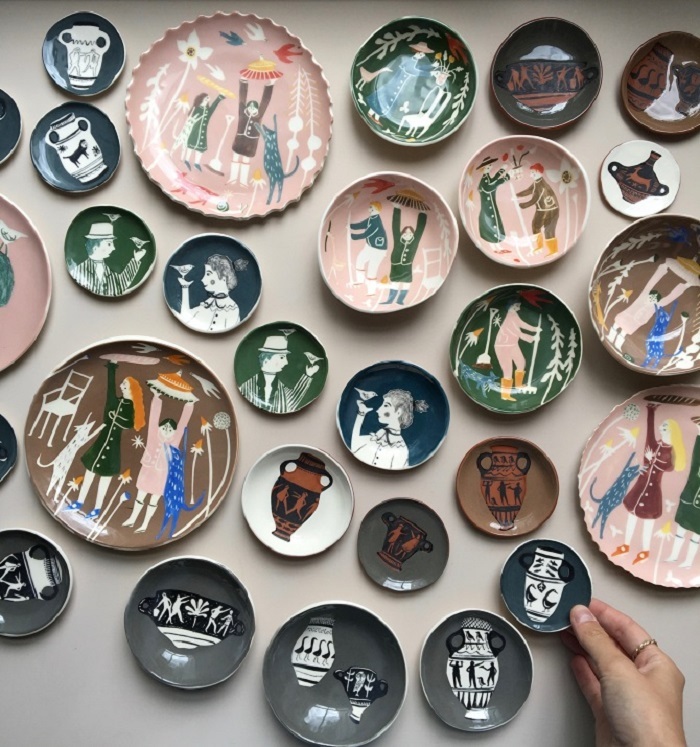 Colorful ceramic bowls with cute & quirky little figures, handcrafted & illustrated by Polly and currently available in her shop!